In the case of extreme weather or other emergency, Clinton School may close or shorten the day. Families are notified through phone alerts and emails through the district’s School Messenger service. 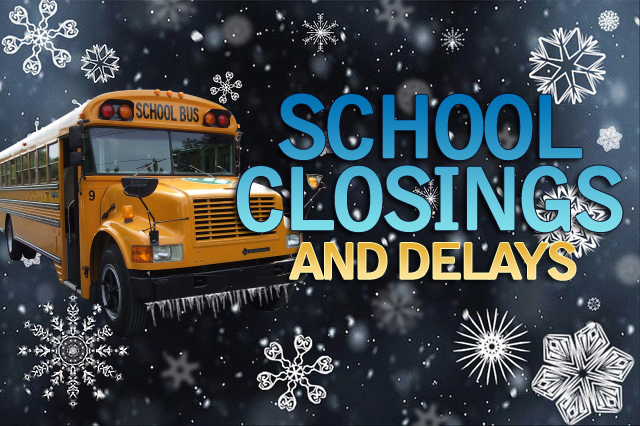 Delayed openings are typically two-hour delays, meaning the school will open at 10:05 AM instead of 8:05 AM, with dismissal remaining at 2:35 PM. Four-hour school days - or half days - dismiss at 12:05 pm. Please check the district calendar for a listing of all four-hour days.